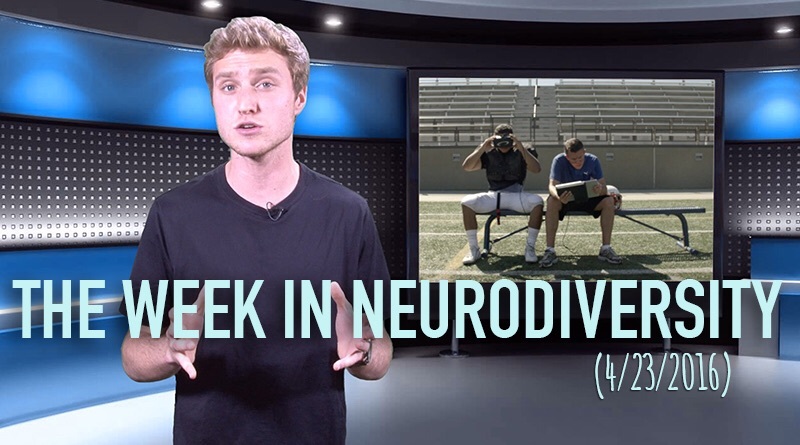 (3min 30sec) In this episode, a cheerleader with Down syndrome inspires her school, a girl with cerebral palsy inspires a playground, a boy with dyslexia looks to create more support for those with the same challenges, and more! (12 mins) In this episode, Dr. Hackie Reitman speaks with Kimberley Spire-Oh. 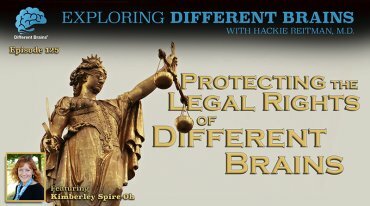 She is a private attorney for Special Education and Disability Law, and is a special education advocate. 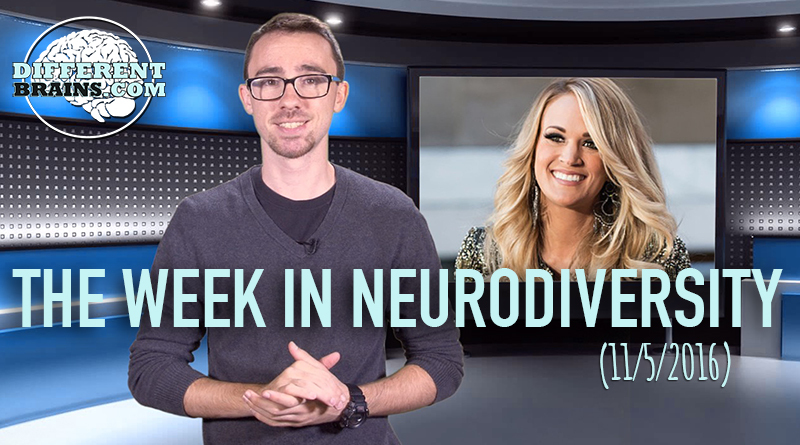 This Week in Neurodiversity features a journalist with Alzheimer's disease, virtual reality goggles, and an autistic boy signing "Let It Go" from the movie Frozen.Hosted by Matthew Ryan.